Gigabit Ethernet "long-reach" fiber connectivity. LC duplex connector. 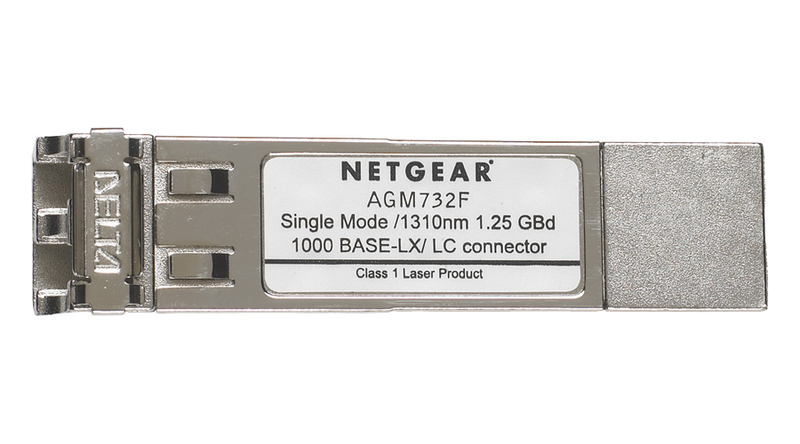 Meets SFP GBIC standard for use with any SFP GBIC compliant slot.